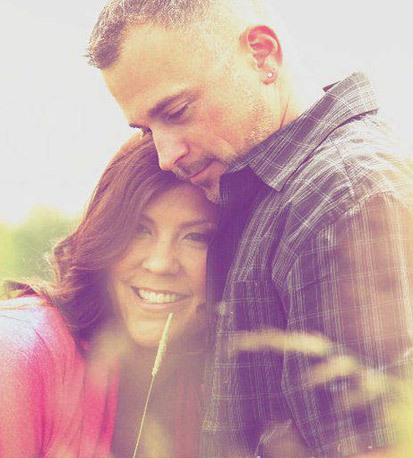 Click here to visit the Weddings & Engagements photo gallery. 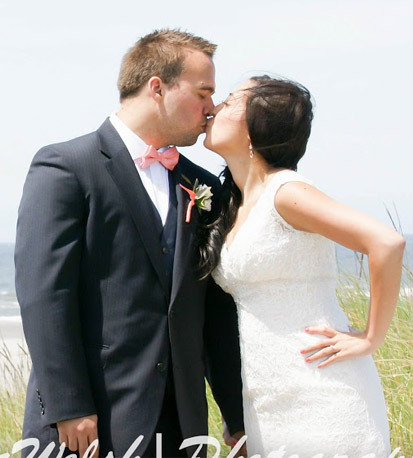 In June of 2015, my husband, Michael, and I photographed the wedding of Jessica and Dan Nicewonger in Long Beach, WA. “I could not be more in love with our wedding photos! I honestly had a hard time choosing pictures to display in our home because I wanted to show them all. I plan to print almost all of the 1,000 pictures we received for our wedding scrapbook album. Angela and Michael make a great team. They made everything so easy, from the first consultation to receiving the final pictures. I wasn’t super-prepared and didn’t have a list of shots I wanted, but during our initial consultation and email convos, Angela asked the right questions that helped me decide what I wanted. My husband and I are not fans of having our picture taken, but Angela and Michael put us at ease. They kept things moving along without seeming overbearing or pushy, and they made the picture-taking process fun. 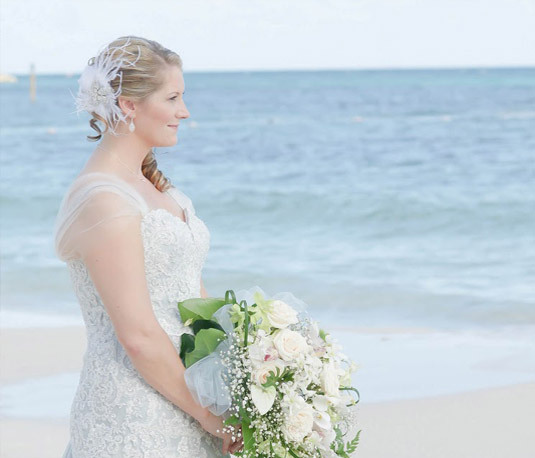 We had an outdoor wedding on the beach with crazy wind. Even though they couldn’t control the weather, Angela and Michael knew how to make it work for us so our pictures turned out gorgeous. They even had the amazing idea to steal us away during the reception to do a quick sunset photo shoot on the beach. I wouldn’t have thought of that until it was too late – they saved me from that regret! I had done price-shopping at bridal events and online, and the more I looked, the more assured I became that Angela was the one I wanted to do my pictures. The price was right for us and competitive to the market in the area. Here’s the biggest plus: My husband never likes any pictures of us – professional, candid, or whatever. He liked nearly every picture (except the ones where he was making an odd face, and we can’t blame that on the photographer!). The angles, timing, and editing were all spot-on. I can’t think of a shot I wish they’d taken because Angela and Michael thought of everything. They captured moments we didn’t even know we wanted. 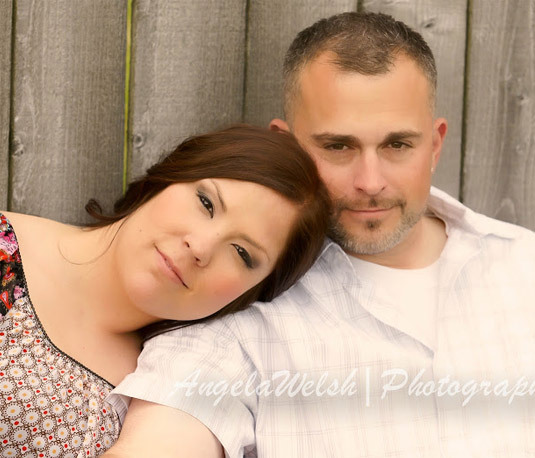 Interested in booking Angela to photograph your engagement or wedding?